← Lamington Eco Challenge 2017. 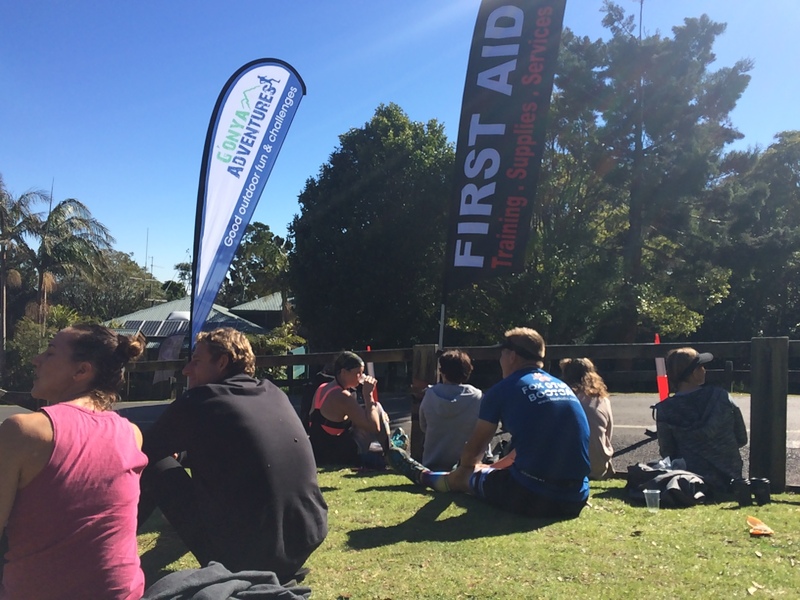 My first trail marathon & multiday event! Feat. Sally the Stick. Scot living in Australia. Lover of sport and the outdoors. Spends more money on sporting gear than handbags & manis. Reviewing gear under the guise of “independent gear tester” to (alleviate overspending guilt and to) help likeminded folk spend their money with the help of honest reviews.